The application period for the fifth round of the Uutisraivaaja contest has started on Friday October 5th. 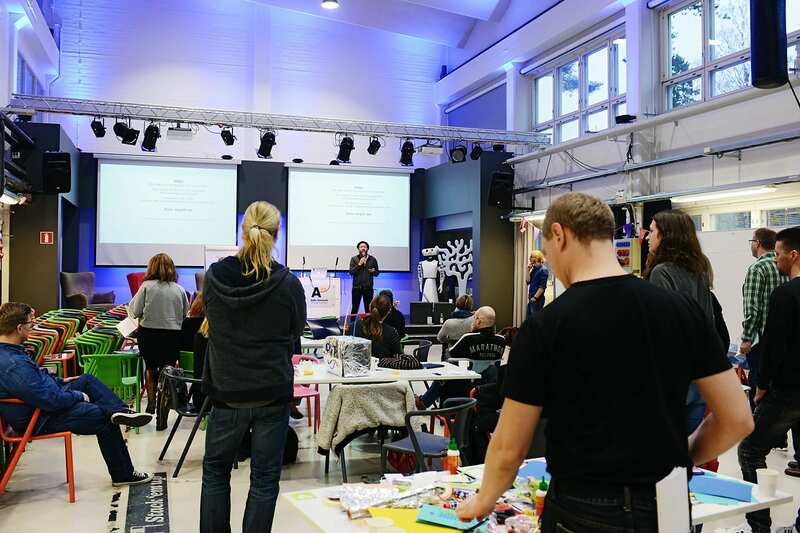 Uutisraivaaja is a media innovation challenge organized by the Helsingin Sanomat Foundation. You can participate by filling in an application here. The application form must be filled in and sent by 3 pm Finnish Time (UTC+02:00) on January 31st 2019 at the latest. If you have any questions, please contact Communications Coordinator Anna-Mari: 050 5466493 or anna-mari.hanninen@hssaatio.fi .